Hello! 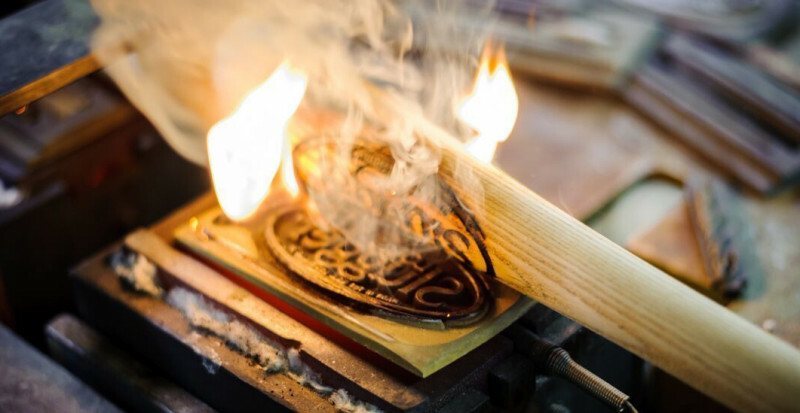 Click the Buy Now link below to purchase your tickets to Louisville Slugger Museum & Factory. If you know the date and time you'd like to visit, you can purchase a timed admission. If you need more flexibility, select general admission and use your tickets anytime! Please allow 90 minutes to enjoy the full experience. Reserve your factory tour time now! This ticket will ensure your spot on the factory tour of your choosing. Simply bring your tickets to Will Call at least 30 minutes before your scheduled tour for check in. This ticket includes interactive exhibits, historic memorabilia, the World's Biggest Baseball Bat, and an award-winning factory tour. As an added bonus, you will receive a miniature Louisville Slugger bat at the end of the factory tour. General Admission tickets are valid for one year from date of purchase. This ticket includes interactive exhibits, historic memorabilia, the World's Biggest Baseball Bat, and an award-winning factory tour. 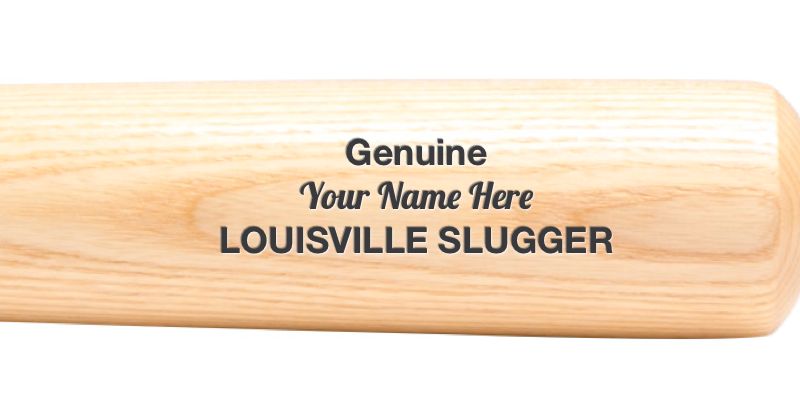 As an added bonus, you will receive a miniature Louisville Slugger bat at the end of the factory tour. Simply visit our Will Call upon arrival to redeem your general admission pass, and receive your timed factory tour ticket.